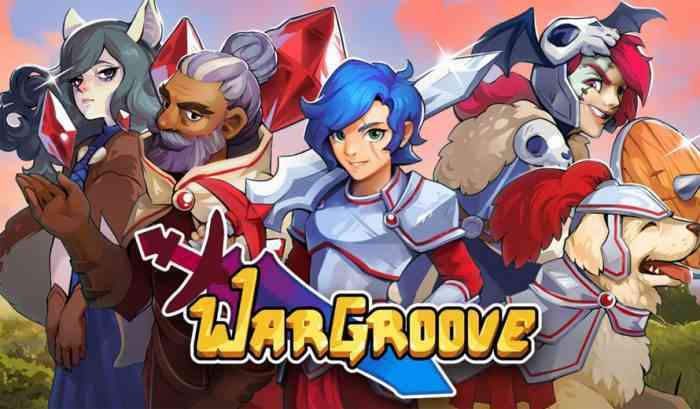 The tactical turn-based indie game Wargroove has recently “broke even” and turned a profit, according to one of the game’s developers at Chucklefish Games. Notably, the game launched just last Friday for the PC, Xbox One, and Nintendo Switch. We recently reviewed the game and were pretty positive about it overall. What do you think of this news? Are you interested in getting this game? If you have it already then what do you think of it so far? Let us know your thoughts in the comments section below the article.